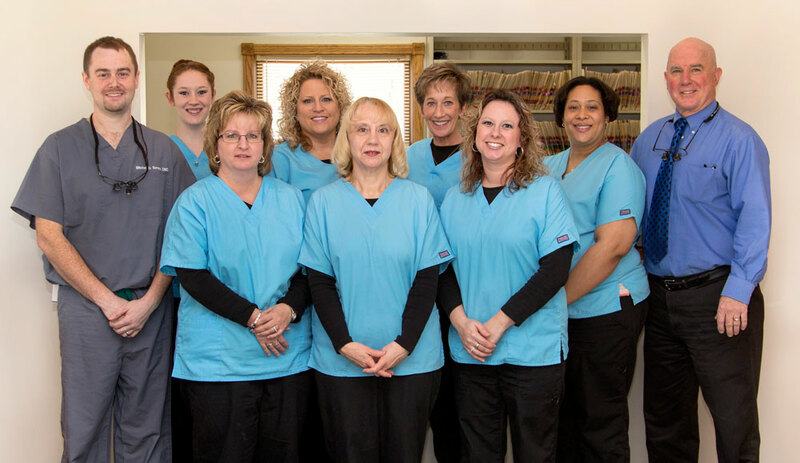 We hope to provide you with the flexibility needed to schedule your appointments. 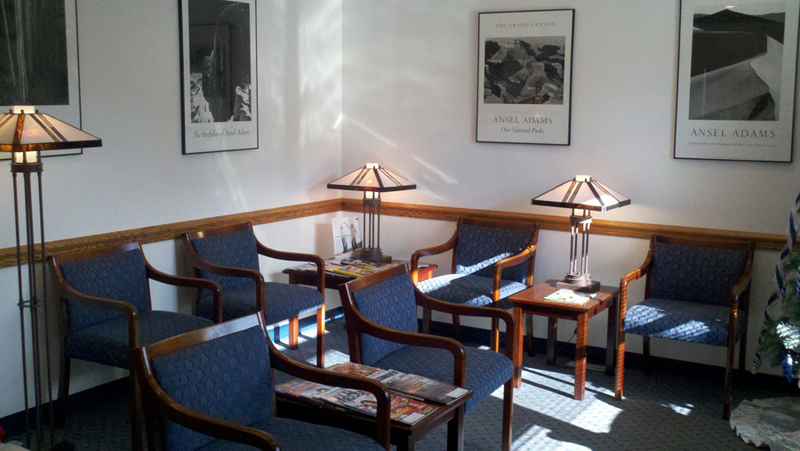 New patients are always welcome. 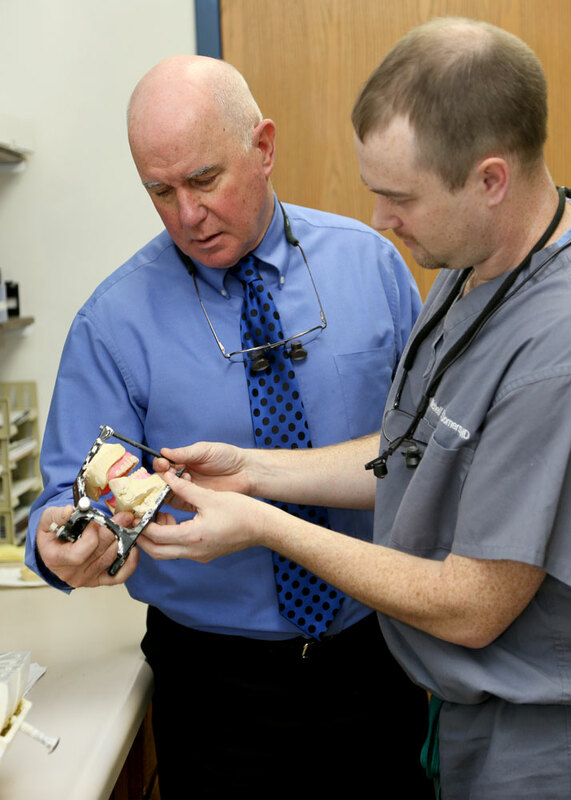 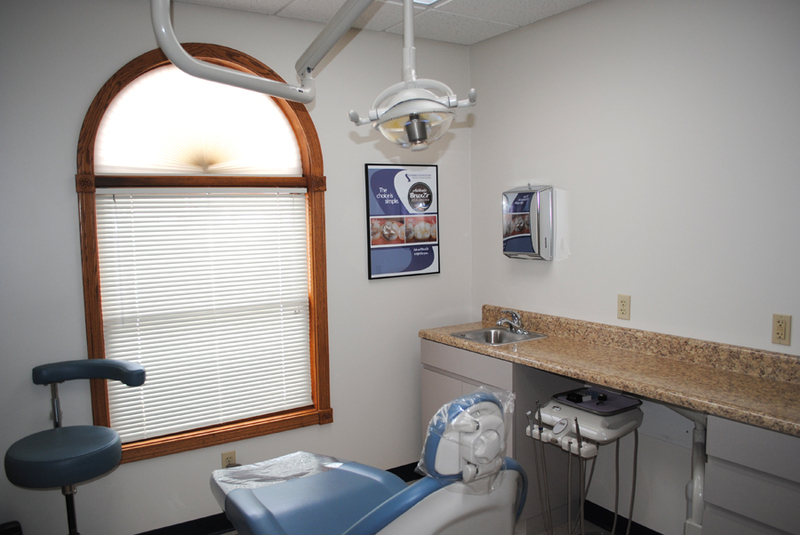 Our office has seven care rooms dedicated to dental exams, procedures, and consultations. 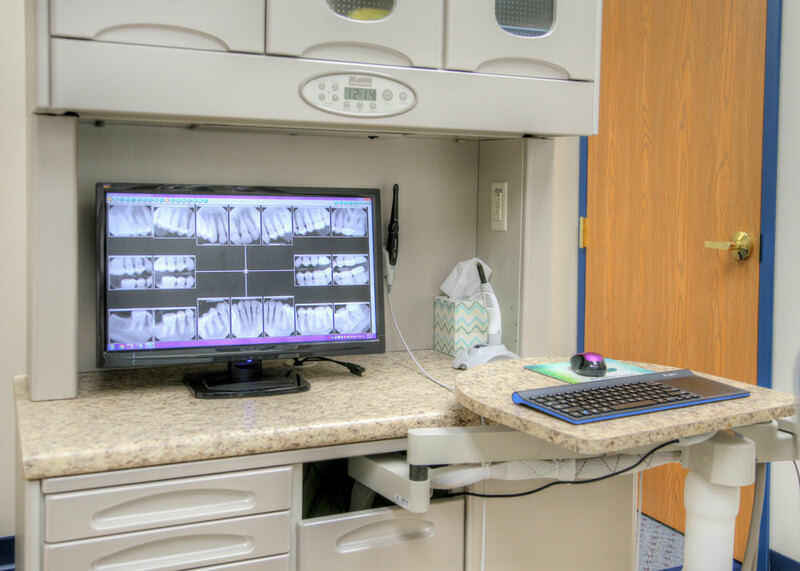 We are equipped with the latest technologies to provide you with the best and most accurate care possible. 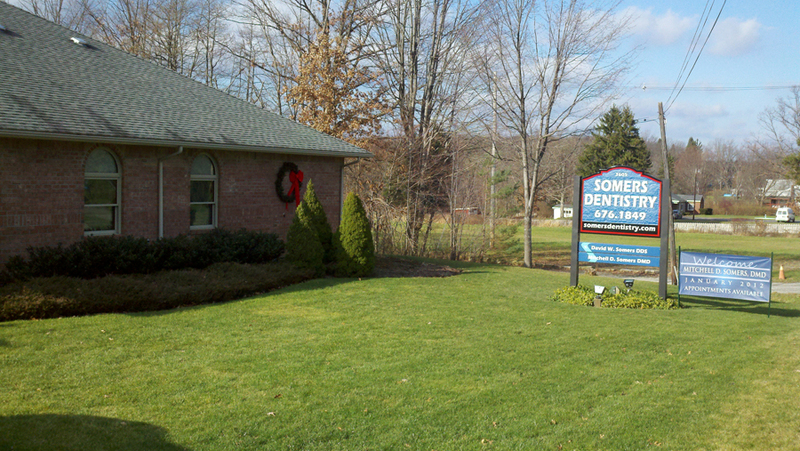 Somers Dentistry, LLC provides dental care for the entire family including general and cosmetic dentistry. 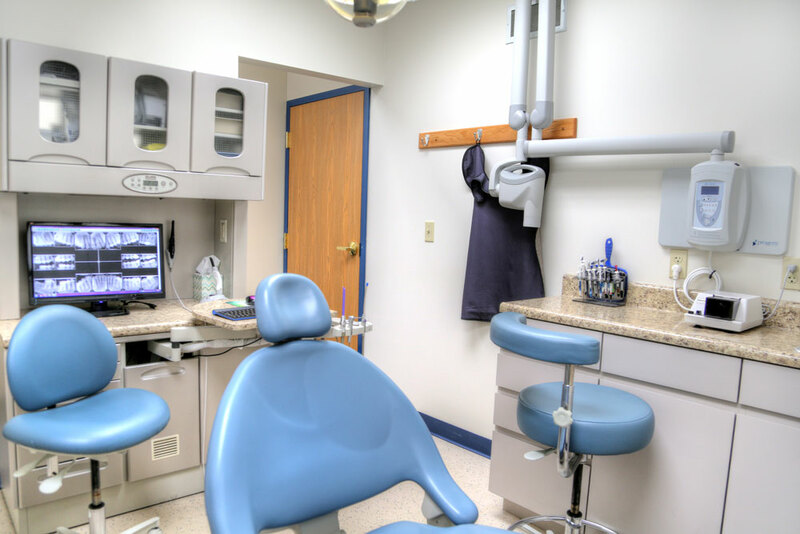 Like most Dental Offices, we work with most dental insurances on a daily basis. 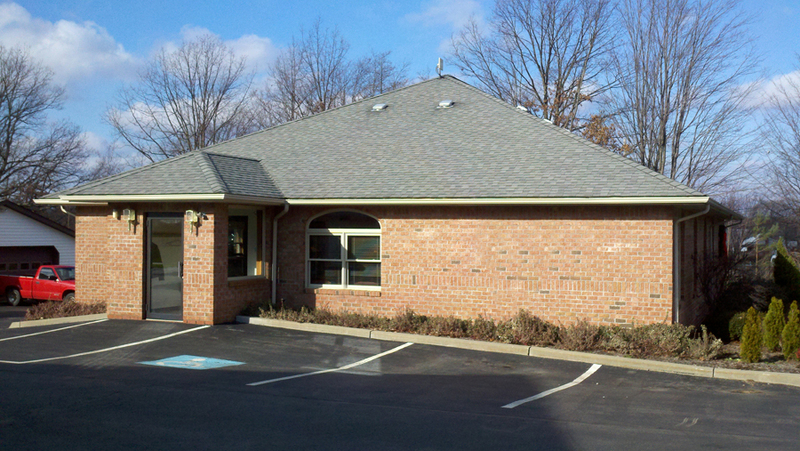 We participate with some directly and for others, as a courtesy we will file the claim for you. 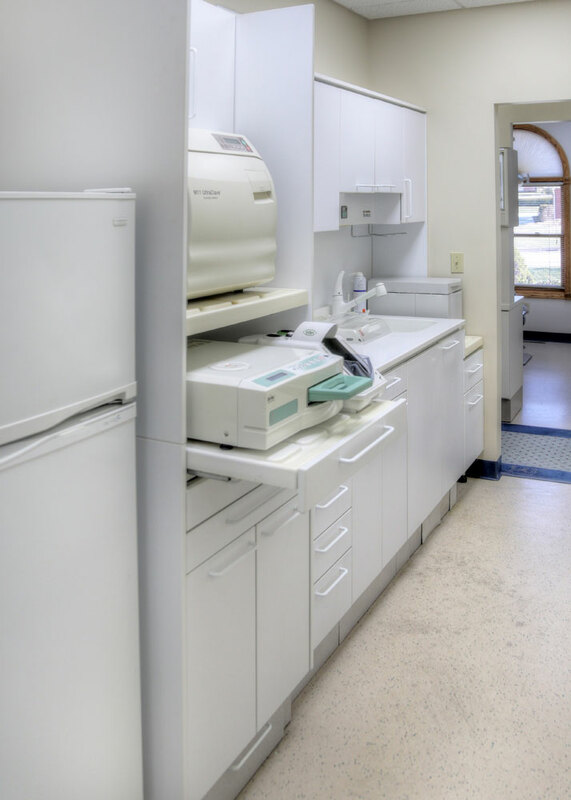 Somers Dentistry, LLC accepts cash, checks, debit cards, as well as VISA, MasterCard, American Express and Discover credit cards. 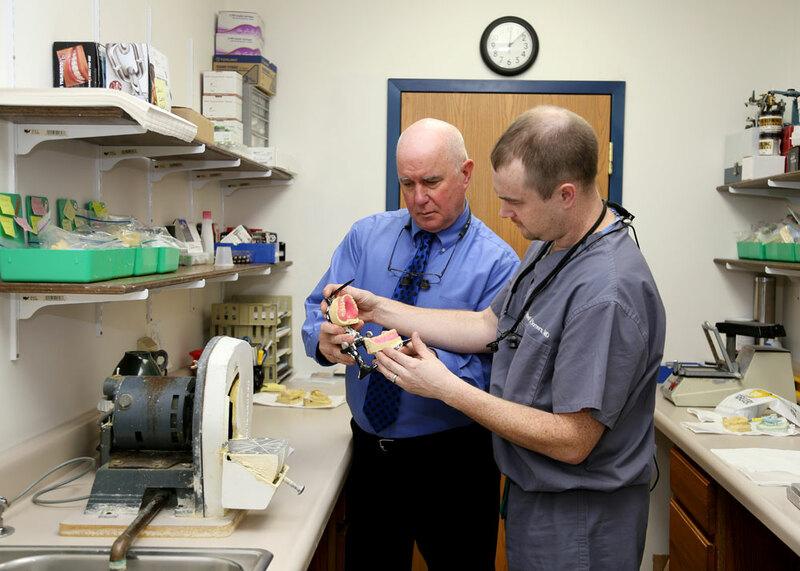 For patients who need to make monthly payments Somers Dentistry, LLC participates in the Care Credit Program. 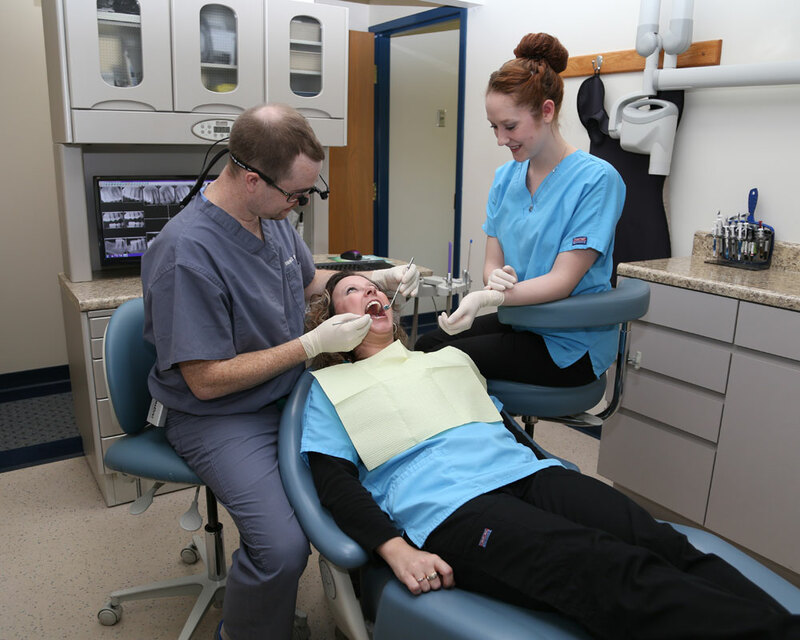 You can access the Care Credit Enrollment form below.